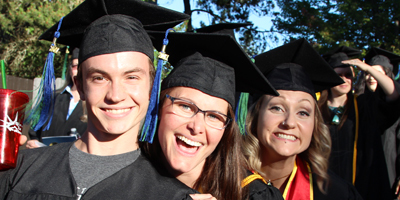 The Rogue Community College Foundation is a non-profit organization founded in 1980 to serve the needs of Rogue Community College and RCC students. For the 2017-18 academic year, the Foundation awarded nearly $450,000 in scholarships to over 244 RCC students, will provide approximately $30,000 in special program and project funds to RCC faculty and staff, and manage assets over $10 million. The RCC Foundation is committed to honoring these RCC graduates and in 2008 began an annual award to celebrate our outstanding alumni.